Break away for a rejuvenating Long Island spa weekend. Ease into the tranquil atmosphere of the Inn at Fox Hollow, with lush gardens and soothing waterfalls and fountains. The Inn is just minutes from the Red Door Spa & Eastern Breeze Spa with massage therapies, body treatments, facials and rituals that enhance your life through beauty, harmony and wellness. Enjoy a massage or body treatment then refresh with a swim in the courtyard pool that feels like your miles away. Our concierge will arrange your treatment. 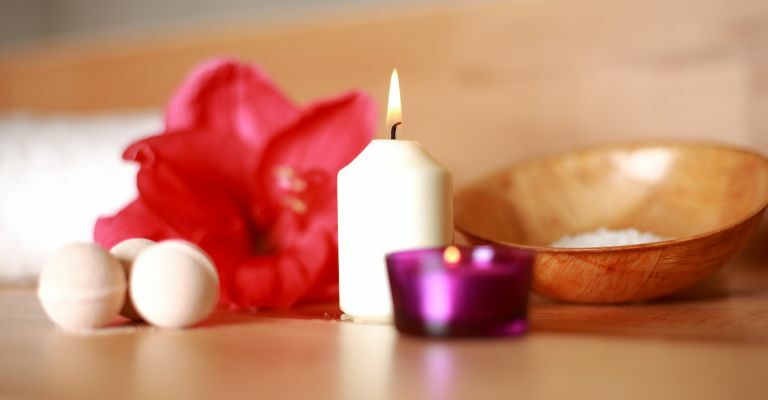 Click Here to preview services at Red Door Spa.